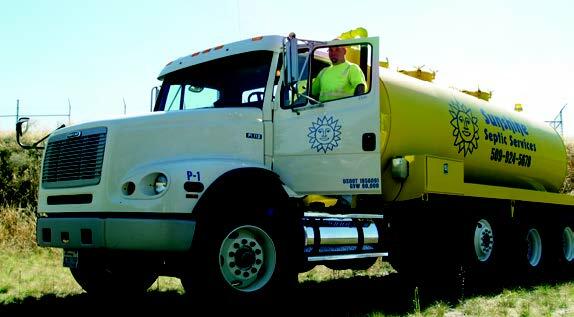 Sunshine Septic provides a full range of commercial, industrial and residential septic and grease trap services for Spokane and the surrounding areas. Our experienced, certified technicians are knowledgeable, responsive and reliable. Sunshine Septic offers outstanding customer service including free estimates, next day service and competitive prices. We follow environmentally sound practices and are fully compliant with all local, state and federal regulations. Sunshine Septic is a division of Sunshine Disposal & Recycling, a local, family owned and operated company serving Eastern Washington & North Idaho for nearly 100 years. As the most responsive, innovative and experienced refuse and recycling business in the Northwest, we can meet your total waste disposal and recycling needs.